Sally Hepworth is a former event planner and human resources professional. 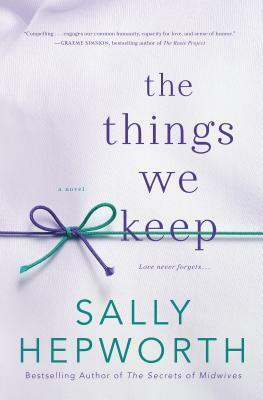 A graduate of Monash University in Melbourne, Australia, Sally started writing novels after the birth of her first child. She is the author of Love Like The French, published by Random House Germany in February 2014. Sally has lived around the world, spending extended periods in Singapore, the U.K., and Canada, and she now writes full-time from her home in Melbourne, where she lives with her husband and two young children.